AiNET One Market Center-300West Lex. 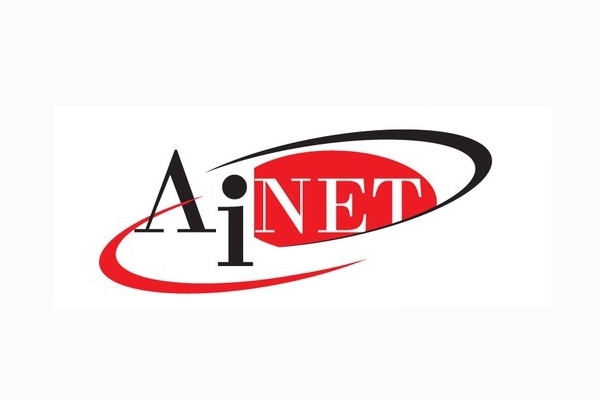 AISO.net has been a trusted name in environmentally-friendly web hosting since 1997, providing a level of service that is unmatched in the industry. All network and server hardware is fully redundant with 24×7-automated systems monitoring to ensure the highest possible uptime. Using solar panels to power its data center in and network, AISO.net is the first and only 100% completely solar powered web hosting company. Customers as far away as Kenya, East Africa, rely on the service and reliability offered by AISO.net. 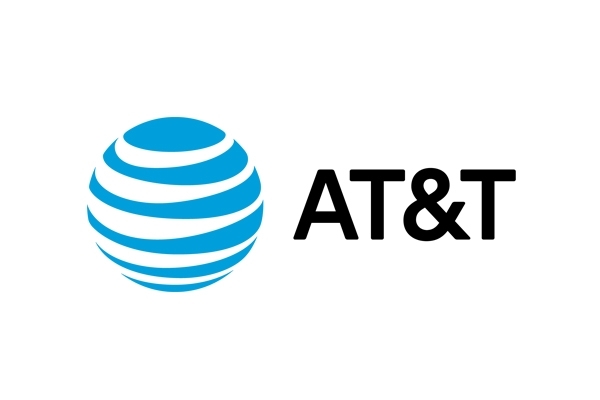 Advanced Internet Technologies, Inc., (AIT) is a privately-held North Carolina-based technology firm specializing in Infrastructure-as-a-Service (IaaS), along with other technology solutions. 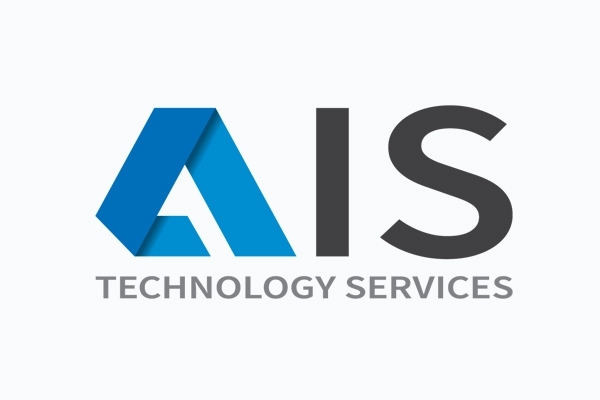 Founded as a garage enterprise in 1995 by Clarence Briggs, a service disabled veteran, AIT is the largest originally owned, and privately held web hosting firm in the world. For webmasters who desire complete control over their server, Colocation is the solution. ActiveHost's Colocation service provides you with an affordable way of housing your server in a state-of-the art Data Center. VAULTAS operates highly secure, resilient colocation and data center facilities in the Upper Midwest. Alpharetta, GA offers colocation and Managed IT services. Amnet is one of the most connected Data Centers on the East Coast. We pride ourselves on providing the most comprehensive and secure Data Center and Colocation. 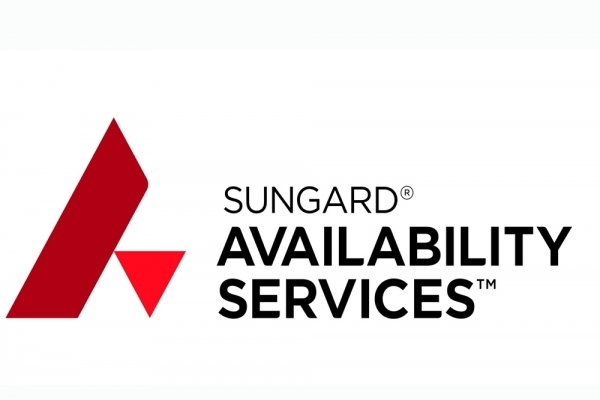 For over 20 years, we have partnered with clients and service providers of all sizes to increase uptime and effectively manage operational and capital expenses. Amnet's team of experts work around the clock with clients to determine the appropriate amount of space, power, and bandwidth their business requires. Located in one of Europe’s most well-connected cities, our Amsterdam data center is the perfect location for sites catering to an EU market. Hosting at this Netherlands data center means unbeatable connectivity for your site and unparalleled connectivity, all in the conveniently accessed city of Amsterdam. AO Business Technology Solutions delivers world-class best practices and advanced technologies implemented by our experienced professionals to achieve high levels of service excellence for the onshore outsourcing marketplace. AOS' cloud compute servers provide a flexible, dynamic, and economical environment to host your applications and day-to-day business needs. Cloud-based applications are changing the way the world does business because they increase employee productivity, improve customer care, and reduce costs. The ARK Data Center is a 9,000 sq.ft. fully managed hosting facility. The facility provides secure point-to-point fiber connections to it's clients, providing dedicated access and network security and management. Incorporating all IBM and CISCO infrastructure, the facility serves it's selected client base with the best in hardware and managed services. Ascent Data provides infrastructure outsourcing, co-location, managed services - including application and web primary and secondary hosting - and business continuity solutions in a secure, state-of-the-art data center in Pittsburgh, PA.
ASICSPACE provides turnkey solutions for the Bitcoin mining market. We can host, or co-locate your Bitcoin miners at our datacenter at an industry leading rate! Located in Pittsburgh, aspStation is a data center and provides server co-location, virtual servers, VoIP solutions, and high speed Internet access. Situated in Eastern Kentucky along the Ohio River Valley, the Ashland Technology Complex & Data Center provides national services via our partnered networks while providing cost efficiency and security within the Mid-West Region. ATI Solutions is a turnkey IT solutions provider for small and medium-sized businesses. Atlanta, GA offers colocation and Managed IT services just 5 minutes from downtown Atlanta. Global Net Access (GNAX) is a leading Infrastructure-as-a Service (IaaS) technology provider offering mission-critical datacenter colocation, dedicated server, managed hosting and enterprise level VMware based cloud computing services. GNAX's cloud products Enterprise Cloud Instance (ECI) and Virtual Private Datacenter (VPDC) deliver secure, scalable and self-service private and public cloud solutions that reduce expenses and improve reliability. GNAX's 70,000 square feet mission-critical datacenter in Atlanta is also SAS 70 Type II-certified and serves as its home base with an additional strategic facility located in Dallas, Texas. Learn more at www.gnax.net.